Expect the best dentist visit when you come to our Plantation Dental office. Our certified and licensed dentists specialize in anxiety-free dental visits. We have pioneered several sedation techniques in dentistry. 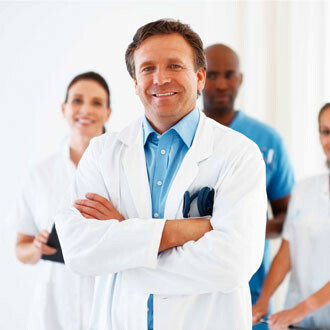 In addition, our office is certified in twilight sedation and general anesthesia. Max Arocha DMD is a prolific innovator and awarded of U.S. and international patents in the field of injectable methods of anesthesia. We look forward to hearing your story. We enjoy helping and caring for you and your family. Our dental practice has been on an epic ride simply by providing you with sedation options to deliver a pleasant and relaxing visit. Our focus is to replace anxiety with a peaceful dental appointment. We offer conscious Intravenous (IV) sedation, often referred to as Dental Intravenous (IV) Anesthesia or "Twilight Sedation". This is what sets our office apart. Our dental facility in Plantation is inspected and certified by the state of Florida to provide general anesthesia. Call today for information about how to sleep through your next dental appointment. Our dentists serve the city of Plantation, Fort Lauderdale, Weston, Miramar, Miami, Pembroke Pines, Hollywood, Coral Springs, Tamarac, Boca Raton, Palm Beach area and all over Broward County. Imagine undergoing years' worth of dental work all while being sedated. Once you have experienced the benefits of IV sedation dentistry, you may wonder why you waited so long to make the appointment. 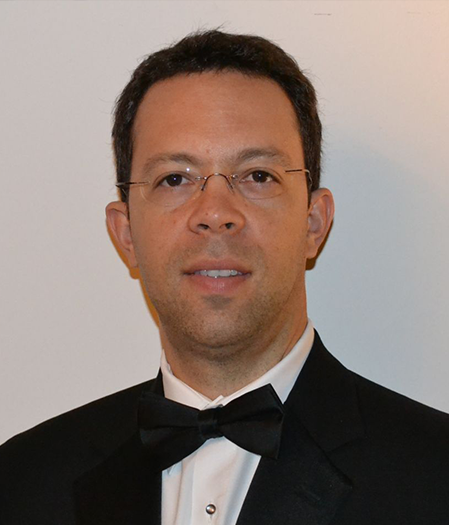 Dr. Max Arocha enjoys spending about 1 hour daily replying to emails and answers your dental questions online. You may also send us your x-ray(s) via email for a complimentary differential diagnosis interpretation. While most of Invisalign clinicians in the dental industry take a traditional dental impression mold to capture the teeth via a negative imprint of the teeth, we specilaze in digital invisalign impressions to significantly expedite treatment, lower cost and increase patient comfort. We have developed a "Patient Invisalign Limited Guarantee" program to offer additional Invisalign aligners at no charge to our patients for up to 3 years after treatment for selected invisalign cases. We are recognized in Plantation as an Invisalign Preferred Provider in the Fort Lauderdale area. Today, Invisalign is a leading brand of orthodontic appliance. 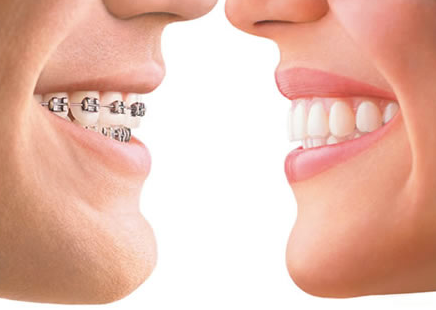 Invisalign braces are comfortable, removable, invisible, and much more aesthetically pleasing than metal braces. With our " Book Online" feature you can connect directly to our friendly receptionist by clicking on "Appointment Request" right above. Invisalign cost starts at $2,800 with payment plans available. Call today for a complimentary Invisalign consultation including our wonderful instant before and after simulator of your teeth alignment and smile. We ACCEPT all major insurances for Invisalign treatment including MetLife, Delta, Aetna, Cigna, BCBS, Humana and many more to help you with Invisalign cost. We specialize in replacing missing and bad teeth in a single appointment with twilight sedation and general anesthesia services under an affordable dental implant care program. Dental implants are metal posts that are surgically placed into the jawbone just beneath your gums. The primary use of dental implants is to replace your teeth via supporting single and multiple crowns, fixed bridge and removable loose dentures. Teeth in a day with dental implants are one of the best ways to replace failing teeth. They are natural-looking, secure and long lasting. Our plantation dentists ensure that you have a pleasant and relaxing visit. Over 10,000 patients have chosen us as their dentists and oral health care provider. Looking for Affordable Dentist in Plantation? Our dental office in Plantation, FL suits any budget. We have been trusted by local families for 15 years. Since many patients express concern about dental care cost, we offer affordable ways to ease the payment process with payment options. Our experienced Plantation dentists offer periodontal, laser, all-on-four dental implants for teeth-in-a day, specialties to meet the many needs of our patients. 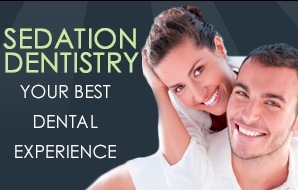 We have created a dental practice in the city of plantation that specialize in sedation dentistry services. We treat every patient like family and provide them with excellent customer service with a caring, personal touch. Our number one priority is the well-being of our patients. We take our time with every patient and respect their personal needs to ensure that they have their best dental experience. Our front desk team members take pride in helping the community of Plantation FL. through our support of Broward county outreach activities. They are looking forward to meeting you and your family. Dental implants is the best way to replace missing or failing teeth. Teeth-in-a-day are natural looking, secure and long-lasting. We are the first in Florida to have in-house dental technology lab and CT scan for all-on-four dental implants so the patient can have teeth-in-a-day treatment. Our teeth-in-a-day treatment offers all the advantage of dental implants without the lengthy treatment process. We are pleased to offer teeth-in-a-day in Plantation in one visit for patients seeking a beautiful smile. Teeth-in-a-day process requires planning in order to be successful. Dr. Arocha will use CT scanning to create a three-dimensional map of the mouth including surgical sites. Then, he will use computer-aided design and computer-aided manufacturing software to develop a customized treatment plan. Thanks to this dental technology, the actual treatment procedure can be completed in a single visit under sedation.